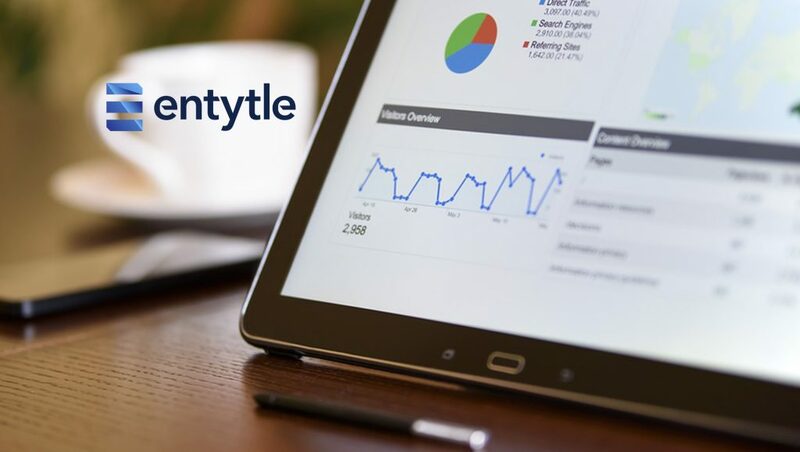 Entytle, the leading provider of Aftermarket Engagement solutions for Original Equipment Manufacturers (OEMs), announced that their Entytle Insyghts application has been published on Microsoft AppSource and is now available for all Microsoft customers. In order to be accepted as an offering on Microsoft AppSource, the Entytle Insyghts solution was thoroughly vetted and approved by Microsoft, including security and compliance reviews. Insyghts is a SaaS application purpose-built for B2B manufacturers to drive customer engagement, loyalty and Aftermarket revenue growth for industrial equipment manufacturers. Insyghts assembles data from multiple, siloed and disparate enterprise systems, and applies sophisticated analytics and machine learning to uncover aftermarket opportunities, monitor account health and grow top-line revenue. Trusted by leading B2B manufacturers globally like Grundfos, Hayward Gordon, Nederman, Russelectric, Evoqua and others, Entytle Insyghts helps recapture lost wallet-share, reduce churn, and drive upsell from the installed base. Entytle makes it easy for manufacturers to increase customer loyalty and lifetime value, thus creating customers for life. Entytle Insyghts, the first AI-powered Aftermarket Engagement platform enables customers to assemble data from multiple, siloed systems, and process that data to identify usage patterns and customer segments, deliver opportunities for parts and services sales, and drive aftermarket revenue growth. Recapture lost wallet-share, reduce churn, and drive upsell with Entytle. Founded in 2014, the company is based in Palo Alto, California.